E-commerce giant Amazon has said it has signed an exclusive multi-year content deal with Green Gold Animation to stream kids’ entertainment on its upcoming video-on-demand service, Amazon Prime Video. 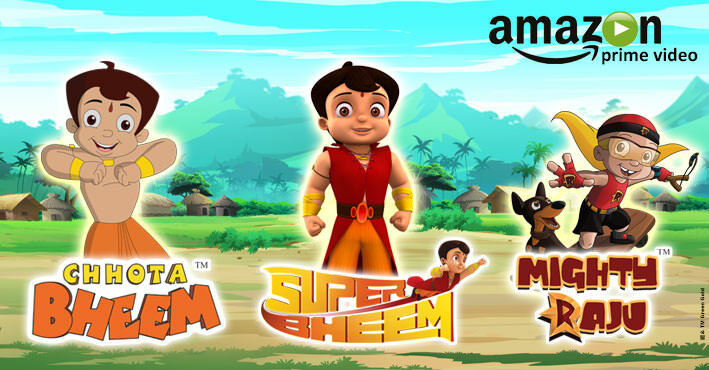 “Prime Video, which is coming as an added benefit for Amazon Prime members in India, will be the exclusive subscription streaming partner for all upcoming TV episodes and TV movies of Green Gold Animation’s popular Super Bheem, Chhota Bheem and Mighty Raju,” it said in a statement. 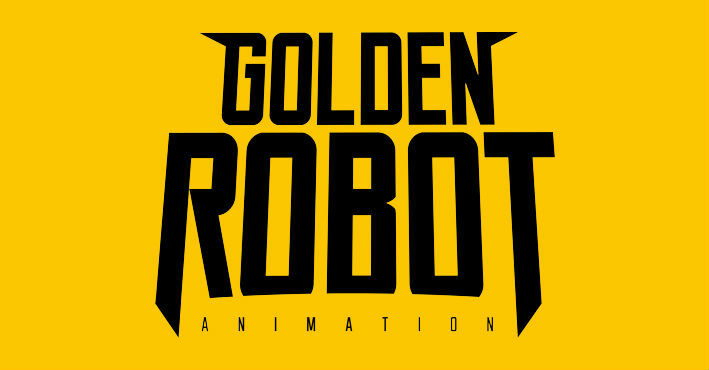 “Green Gold Animation is a leading creator of premium kids’ content and Amazon Prime Video is... to offer a home to their much-loved content for kids and their families. 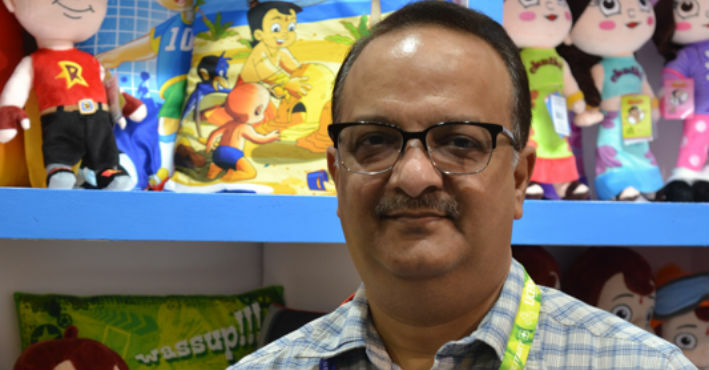 This partnership will offer Amazon Prime members the very best content for their kids to watch and be delighted by,” Amazon Video India Director and Country Head Nitesh Kripalani said. Prime members will have access to Green Gold Animation’s content library, including popular kids’ shows like Chhota Bheem, Mighty Raju, Krishna Balaram, Chorr Police, Luv Kush, Vikram and Betaal and Krishna and the film Chhota Bheem Himalayan Adventure. “We are excited that Chhota Bheem, India’s number 1 kids show for last nine years, would now be available on Amazon Prime Video. 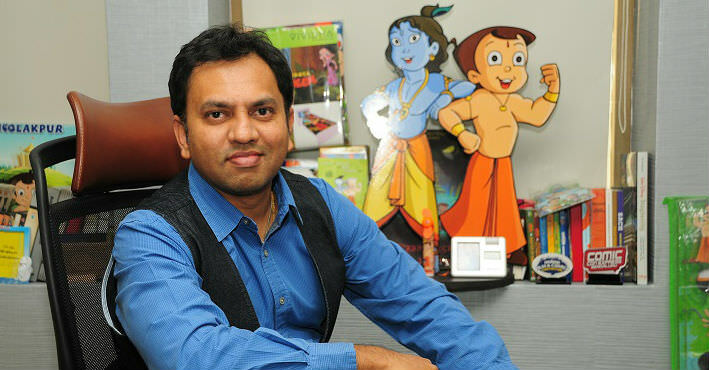 Indian Kids will now have better digital experience with our imaginative content as now they can view their favourite show when they want and where they want,” Green Gold Animation Founder and CEO Rajiv Chilaka said.